11 nights in Dominican Republic for 529 GBP. Flights from London + 4* hotel with all inclusive 24h! 11 nights in Dominican Republic for 496 GBP. 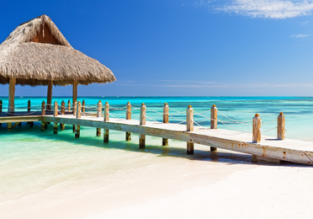 Flights from London + 4* hotel with all inclusive! MAY! 7-night stay at top-rated 4* resort in fancy Costa Smeralda, Sardinia + cheap flights from London for just £96! 7-night stay in well-rated aparthotel in Algarve + flights from London for only £70!